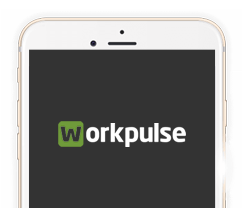 Workpulse is designed for franchises and QSRs which means that in order to implement it across your establishment, you’re going to need to take the time to make sure that each and every employee understands its function. 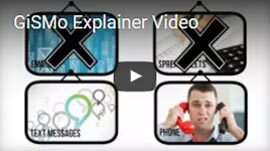 Our restaurant management app is user-friendly and easy to understand, but it’s important to make sure that everybody is on the same page to maximize its abilities to organize and improve productivity. 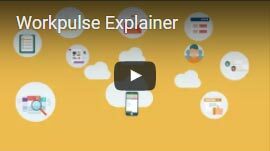 Please schedule a demo for your franchise with Workpulse so that employees and managers understand its functions and systems below. We’re excited to make sure your establishment to be as efficient as possible with our franchise app!